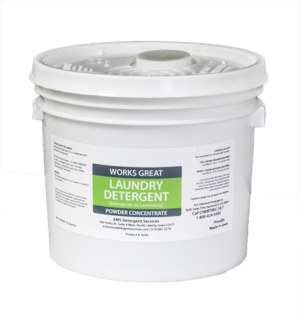 A high-performance laundry detergent packed with enzymes for outstanding results on all types of fabric. 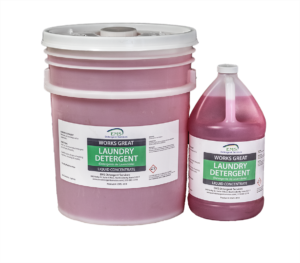 A combination of builders, alkalis, anti-redeposition agents and optical brighteners are blended in for optimum results in all water conditions and soil loads. Fresh lemon fragrance.